darkSpyro - Spyro and Skylanders Forum - The Legend of Spyro: The Eternal Night - DS version-HOW DO I SAVE THE GAME?! 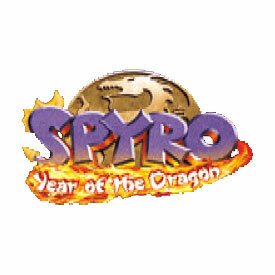 darkSpyro - Spyro and Skylanders Forum > The Legend of Spyro: The Eternal Night > DS version-HOW DO I SAVE THE GAME?! Isn't there a menu function for that? I don't know, check the manual. press pause menu button on DS.